The Lake District isn’t just a haven for ramblers and those who love exploring the great outdoors. Along with the secret nature trails, scenic hikes and the rest of the natural wonders that the spectacular region has to offer, it is also well known for a number of traditional produce. Whether it’s a recipe that has been passed down through generations, or a quality dish that has built up a reputation over the years, foodies from all over the UK flock to the Lake District to sample some of the quality produce they have to offer. Below we have shared some traditional dishes unique to each region of the Lakes. Invented by Sarah Nelson in 1854, the multi award-winning Grasmere Gingerbread is the self-proclaimed ‘best gingerbread in the world’ and attracts foodies from across the whole of the UK. 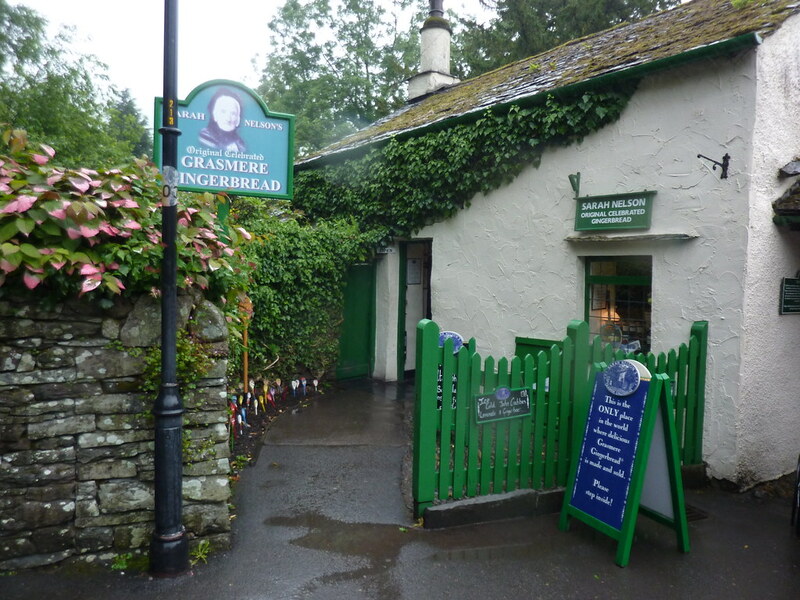 The charming quality about the gingerbread is that it is still baked daily to her original sweet, spicy –and highly top secret- recipe, and sold in Sarah Nelson’s Church Cottage home, which has now been renovated into The Grasmere Gingerbread Shop. Damsons, a member of the plum family, have been grown in the Lyth Valley since the 1700s. Although damsons are available across the UK, the particularly delicious, unique flavour of the damsons grown in the Lyth Valley could be down to the perfect Cumbrian climate. They are harvested in September and used to make an abundance of delicious local produce such as gin, pastries, jam, chutneys and cheese. There is even an annual country fair held to celebrate the unique fruits! 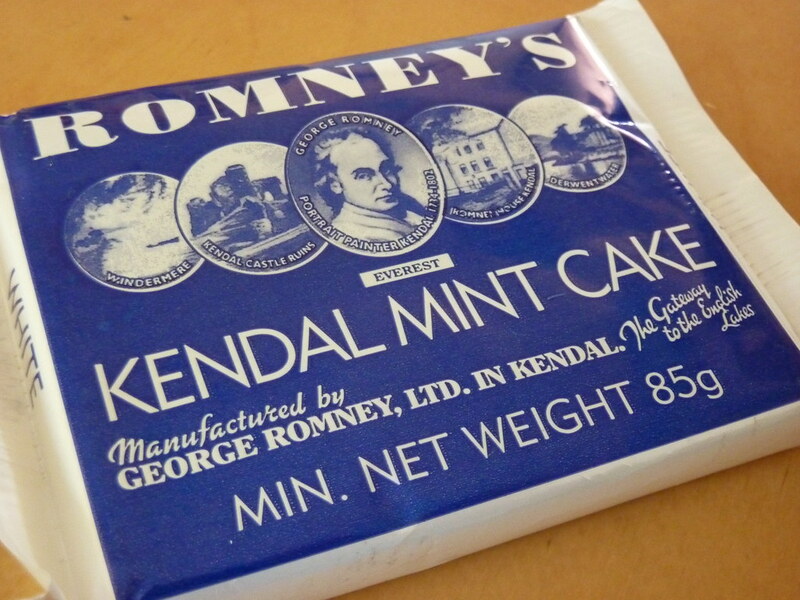 Another top secret recipe, Kendal Mint Cake has been a Cumbrian delicacy since it was created (by mistake!) by Joseph Wiper in 1869. The high energy content means it has become a staple for mountaineers over the years- it has even been carried to the top of Mount Everest! Due to the ever-growing demand, Romney’s started producing homemade Treacle Toffee and Fudge, as well as brown, white, extra-strong and chocolate covered versions of the world-famous original Mint Cake recipe. A special quality about the Cumbrian sausage is that it is one of the very few products to be awarded PGI status. The legislation was created to protect the reputation of local foods, and will only be granted if the EU agrees that the product has characteristics or qualities that are a result of the area associated with it. The Cumberland sausage has a distinguished long, coiled appearance and is sold by weight or length. It would have been traditionally made from the Cumberland pig, which became extinct in the 1960’s, and flavoured with herbs, spices and pepper. Francis Coulson claims to have created the original Sticky Toffee Pudding recipe in the 1970s. The recipe for ‘Francis Coulson’s Famous and Original Icky Sticky Toffee Pudding’ is so secret that each member of staff at the Sharrow Bay in Ullswater has to sign a secrecy agreement to promise not to disclose it! Another popular pudding recipe comes from Cartmel, who originally only sold their famous puddings in the Cartmel Village Shop, but due to the ever growing demand, they are now available online and in luxury independent food shops across the country. It’s impossible not to visit the Lakes without indulging in some fine speciality food. Book a break with us here at Skelwith and eat your way around the glorious Lake District!